Brookline is considering offering free menstrual products in all public restrooms. Read the article in the Boston Globe and find out how you can support this proposition. 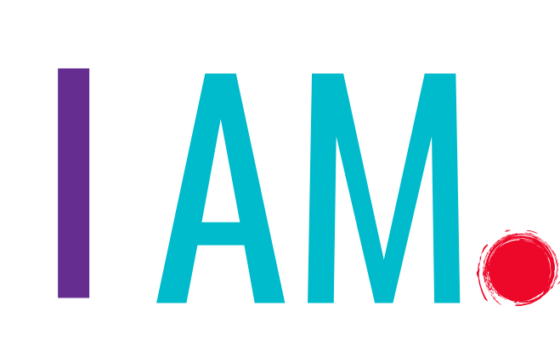 Join the I AM Coalition! Share your period stories with us and help build the menstrual movement in Massachusetts. If you want to see MA lead the way toward increased access of necessary menstrual products we want to hear from you! Join us on Saturday, May 11 at the Somerville Armory for Laughing Liberally, Boston’s first and only progressive stand-up comedy show! Click to get info. Click to see the bills we’re advocating for and supporting this session! We work on legislation related to reproductive rights, LGBTQ equality, economic justice, violence against women, civil and constitutional rights, and racial justice. Want to support women's rights? Mass NOW's success depends on active women and men who share our commitment to the equality, freedom, and dignity of women everywhere. Become a card-carrying member of Mass NOW and be counted as part of our growing intersectional feminist community! Membership is just $35.00 per year. Mass NOW sees major support for new Menstrual Access bill. 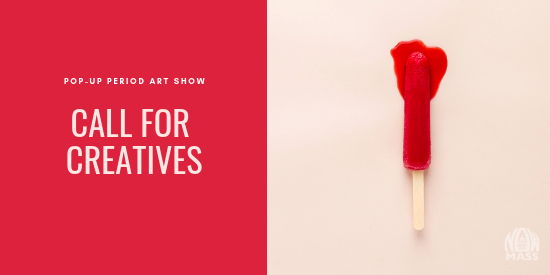 Artists & Creatives – Be part of our Period Pop Up Art Show!